Talent can’t be taught, but it can be awakened, says the Pulitzer-winner Wallace Stegnar. This is what the many talent hunt shows are doing these days. They strive to bring the best of talent into light and offer them a stairway to success. Also, due to common-man-participation factor, these shows are popular among a broad section of Indian society. Celebrities like Shreya Ghoshal, Arijit Singh, Neeti Mohan, Ayushmann Khurana, Faisal Khan and Rannvijay Singh who are seen as super stars today, were once contestants of these talent hunt shows only. Amazing, isn’t this? Well, it won’t be surprising if in the next few years, your name will be in this list too. But this wouldn’t happen if you keep on reading this now, you need to sharpen your talent and bring it out. To help you participate in genuine talent hunt shows, here’s a list of Top 10 such TV shows. This upcoming talent show has been launched by GEA Sony TV fraternity who recently organised season 2 of dance series Super Dancer. It will feature budding actors in age of 6 years to 14 years nationwide. The show will be judged by Bollywood actors Raveena Tandon & Arshad Warsi and hosted by Jay Bhanushali. This show is said to cross the boundaries of best of singing reality shows aired on Indian television ever. Voice connoisseurs Shankar Mahadevan, Diljit Dosanjh and Monali Thakur will judge the contestants shortlisted from nationwide auditions. According to the concept of Rising Star India, voting of contestants will be made in real time by public through a mobile application. 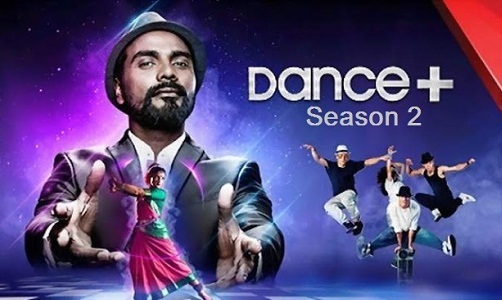 Dance + is a dance competition show featuring choreographer Remo D’Souza as the Super Judge. The show recently completed its Season 2 and is all set to launch Season 3 in summers of 2017. 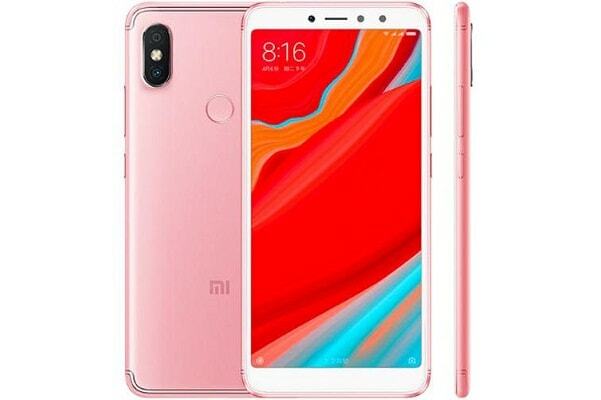 The participants are divided into teams and mentored by respective mentors from Dharmesh Yelande, Punit Pathak and Shakti Mohan, who also judge the final dance performances of all. The Voice India is a musical talent hunt show derived from the concept of a Dutch program. 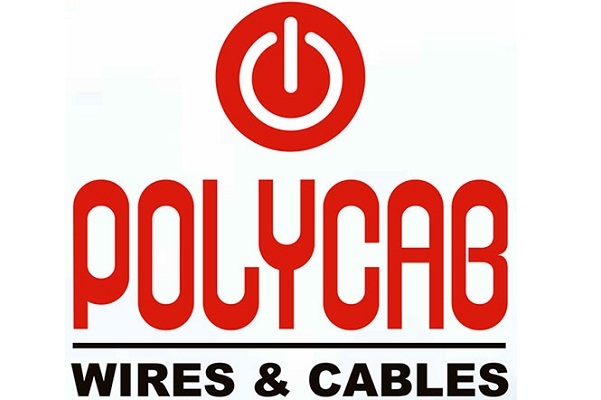 The show premiered first in June 2015. Season 2 of the competition features Benny Dayal, Neeti Mohan, Shaan and Salim Merchant as coaches. 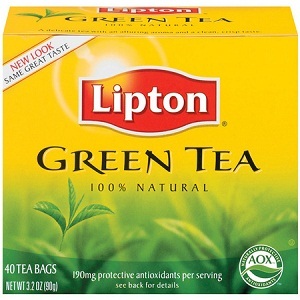 It also has a variation The Voice Kids, which is meant for kids aged 6 to 14 years and talented in dancing. This singing competition has been recently produced by Frames Productions. It stars Karan Johar, Badshah, Shekhar Ravijani and Shalmali Kholgade in the judges panel. What makes it different from rest of the singing shows is the fact that it hunts contestants not only from India, but from round the world and that too in all age groups. 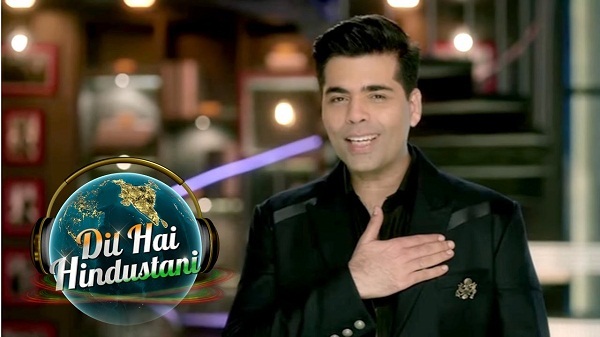 Dil Hai Hindustani has been gaining high TRPs the moment it was first launched on Star Television. 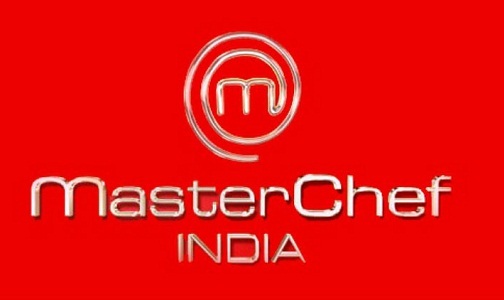 Every year mostly in second quarter since 2010, MasterChef India comes up with a new season. The cooking based talent competition makes no bones about big advertising but still loved by Indian audience. Pankaj Bhadouria, a teacher from Lucknow bagged the winner trophy for Season 1 which hit the small screen in December 2010. The first season was hosted by blockbuster star Akshay Kumar. Since then the panel of judges has been varying from Sanjeev Kapoor, Kunal Kapur, Vikas Khanna and recent one being Zorawar Kalra. Produced by UTV Software Communications, Dance India Dance is a mainstream talent hunt show for passionate dancers and choreographers. The dance series showcases talented artists from across the nation, who later get to perform on various styles including contemporary, classical, Bollywood, salsa, hip-hop, jazz and lyrical. 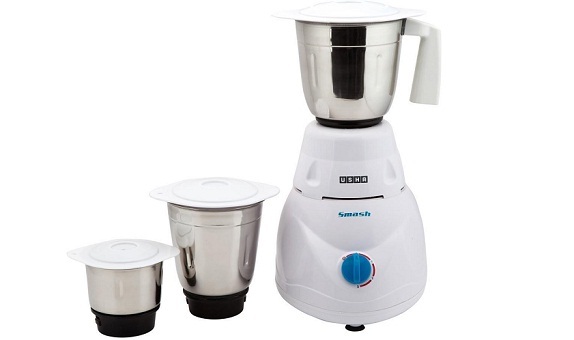 It has come up with a number of spinoffs like DID Super Moms, DID L’il Masters, Dance Ke Superstars etc. 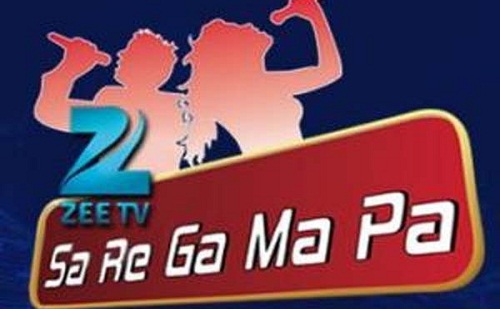 Sa Re Ga Ma Pa is a perennial part of the singing shows in the Indian television. Even its hosts are no ordinary singers but eminent voices from Bollywood music industry. With a blend of ragas, sur and taal that the show puts on, it woos the hearts of music lovers or not alike. It presents different versions every year. In 2017, it will take the shape of Sa Re Ga Ma L’il Champs organised for singer kids. 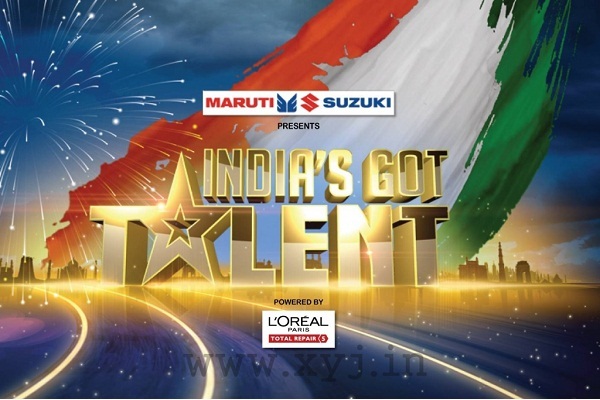 India’s Got Talent is a competition between the country’s most sought after artists, singers, musicians, dancers and hobbyists conducted annually. So far, the show has successfully completed 7 seasons mostly judged by Karan Johar, Kirron Kher and Malaika Arora Khan. The competition is carried out in three rounds – Audition, Semi-Final and Finale. Public voting lines are opened after Semi-Finals. 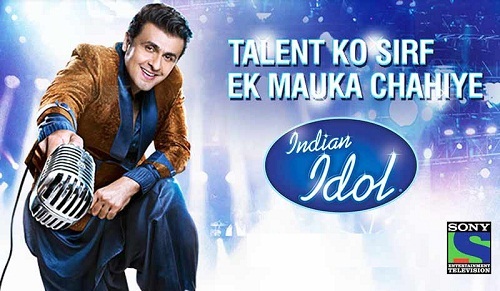 Indian Idol is perhaps the most promising talent hunts ever carried out in the country. 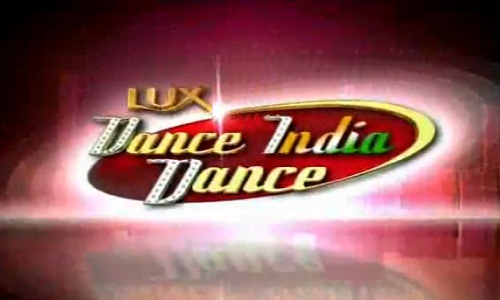 In this show, singers from India’s different corners, big and small, participate and perform to reach the Grand Finale. Its concept is based on the international series Pop Idol. 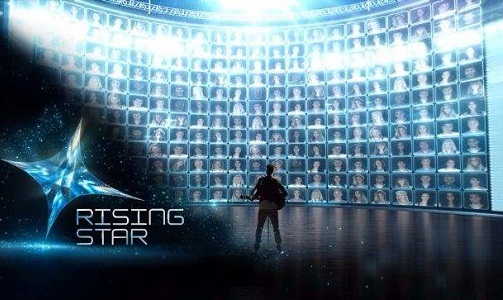 The surging fame as seen by the contestants of former seasons motivate thousands of singers to go after the ticket to the grand musical stage. And so get your ducks in a row and climb to a place where your talent deserves to be.